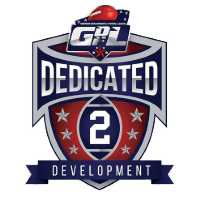 The Gridiron Developmental Football League, National Championship Game, the Grand Finale Gridiron Bowl. 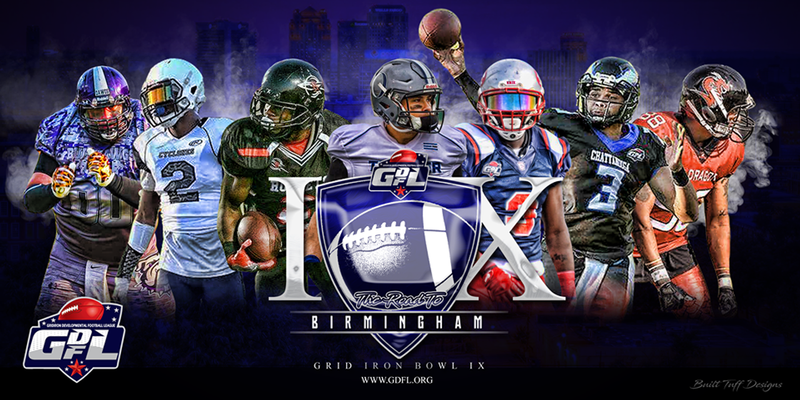 The National Championship Game Features the Best that the GDFL has to offer by Featuring the Impact Conference Champion vs. the X-treme Conference Champion this Game is guaranteed to knock your socks off!!!! The Official Source for all GDFL Tickets. This is your one-stop shop for all your GDFL ticketing needs! Just click your game below to get started.